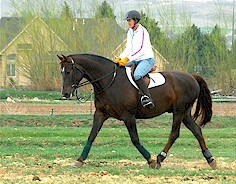 All horsess must participate in a lesson or training program. We offer customized training packages to meet your individual goals and needs with an emphasis on safety and specialized horse care. 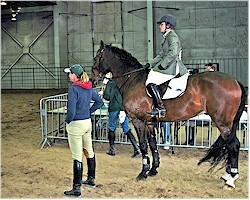 Trainers are available to school your horse through your specific riding challenges.